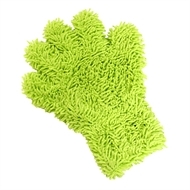 Dust anything you can touch with your hand with this unique glove form duster. Used dry, this Microfiber noodle glove catches and traps dust with ease. 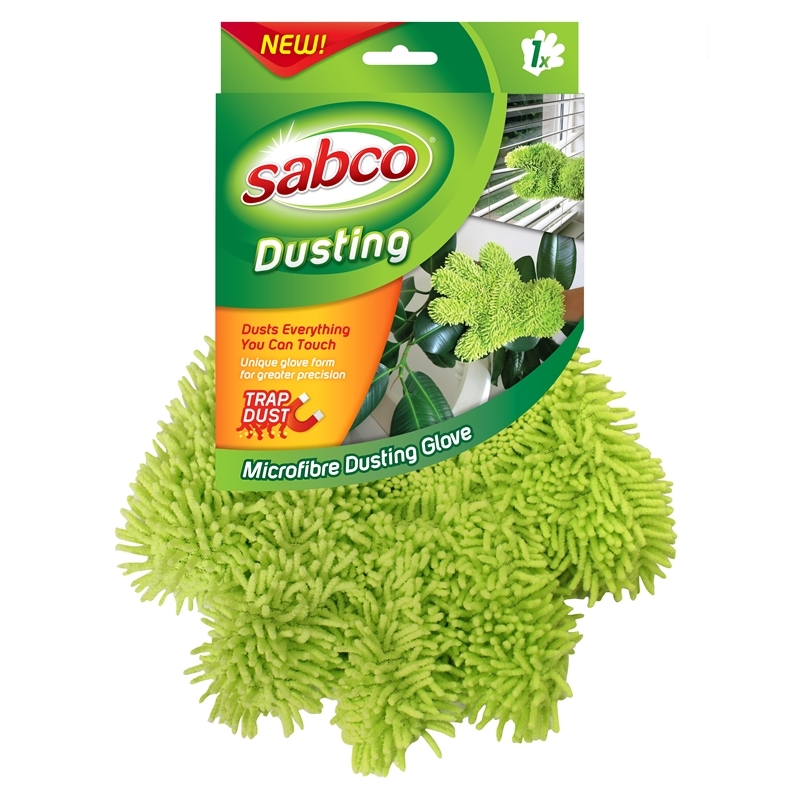 With an ambidextrous design and machine washable, it's the ideal way to dust your entire house.